The users have already seen some of the souvenir class of handsets this year so far. Having experiences with such devices, the expectation of users are increasing. They definitely want to upgrade their devices with even more advanced smartphones. 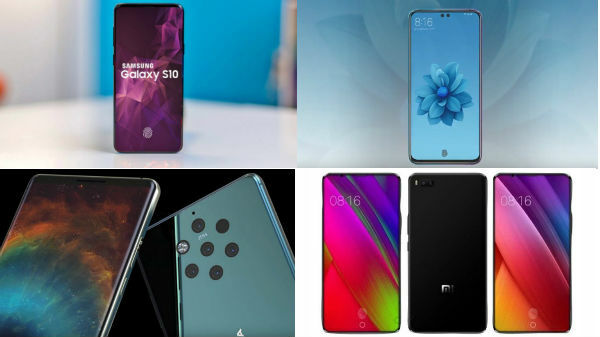 Keeping such aspects of users in mind, our makers are gearing up for the launch of several new devices in the year 2019 which are expected to cater more intelligent features than their predecessors. 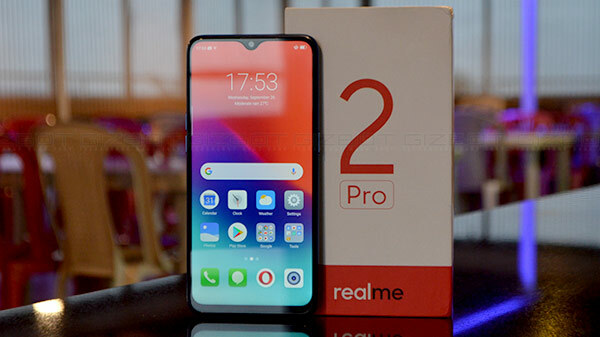 The devices to be launched next year include- Poco F2, OnePlus 7, Xiaomi Redmi Note 7, Google Pixel 4, and more. 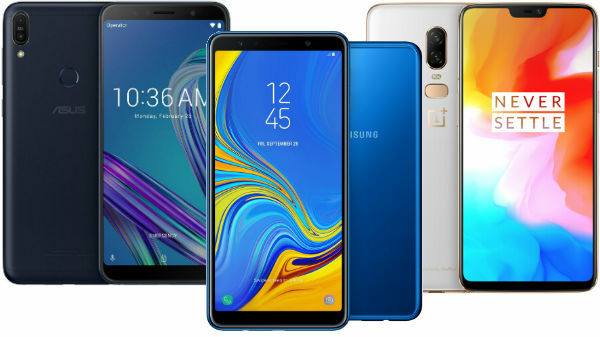 Some of their features are Super AMOLED display with Gorilla Glass 5 protection, 5G connectivity support, ultra snappy chipset, much bigger and powerful battery backup, new and much advanced OS, and plenty more. Even the cameras of a couple of devices are capable of 4K video recording at 60 fps. Also, these handsets support highly advanced graphics with which you can play more and more intensive games without any lag. 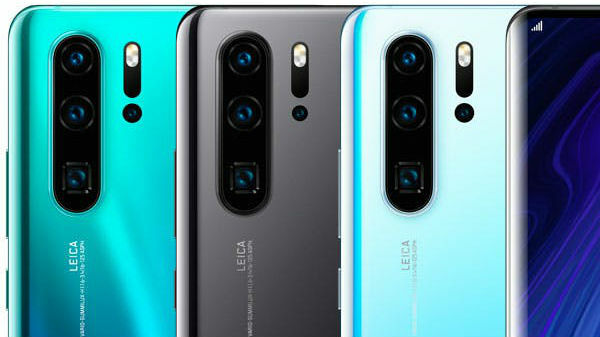 The official release dates of such devices are not yet confirmed. Once the dates are revealed, we will surely update with more information in future as well. a Qualcomm Snapdragon 850 chipset.